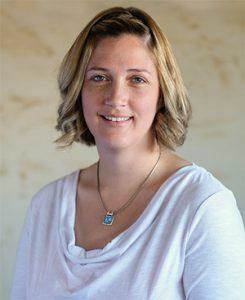 Lori established A+ Total Care in May of 2014, holding the role of owner in coordinating clinic programs, overseeing strategic planning and management, and mentoring the A+ team. 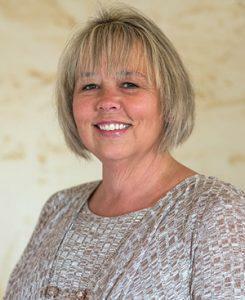 Lori has more than 20 years of experience in the medical industry. After graduating from Great Basin College in Elko, NV in 1997, she went to work for the Northeastern Nevada Regional Hospital for 17 years, serving the majority of the time as a nurse in their intensive care unit. Lori enjoys family get-togethers, traveling, scuba diving, photography, San Francisco Giants baseball games, hunting, camping, and fishing. Megan Ayala was part of the founding team that helped establish our clinic back in 2014 under the A+ Urgent Care name, serving as Operations Director through the transition to A+ Total Care in 2016. Megan was promoted to Administrator in 2018 to help to plan, develop, and coordinate activities of the clinic that uphold and attain A+ values and goals. She graduated with a Master of Science in Accounting and was born in Elko and raised in Spring Creek. Megan is married with two young children and enjoys spending time with her family, horseback riding, hunting, camping, and four-wheeling. Sandra Cervera began her career with A+ Total Care as a Medical Assistant in August of 2015. She advanced to Lead Medical Assistant in 2017 and was promoted to Operations Director in 2018. Sandra assists A+ Providers and our patients with various procedures as a Medical Assistant and also manages the effectiveness and efficiency of our clinic as Operations Director by overseeing and improving clinic processes and managing personnel. 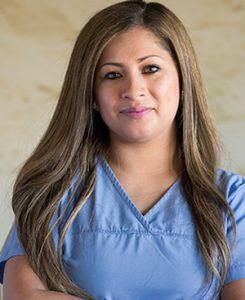 Sandra has worked at American Reproductive Centers in Palm Springs, CA as a Clinical Coordinator. She graduated from Kaplan College in 2009 with honors and perfect attendance. Sandra has lived in Elko since 2015 and enjoys exploring the outdoors with her husband and 3 children, shopping, cosmetology, and traveling to California for family visits.